I always liked this comparison. > Can someone put a picture of one on The List? 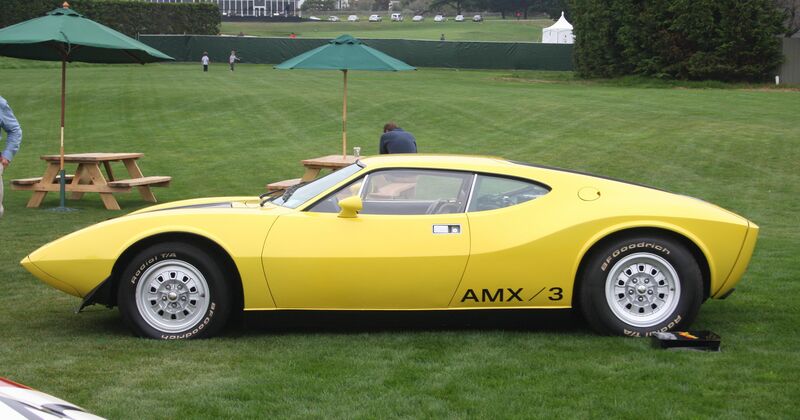 > >   made it to Production, not a AMX which AMC Built Thousands. > >     been rather than as it was? > >     and they are nice cars. > >     use the links above. > >     or approve the archiving of list messages. > >   use the links above. > >   or approve the archiving of list messages. > >   I believe Tom is talking about a AMX/3 only built about 6 or so? 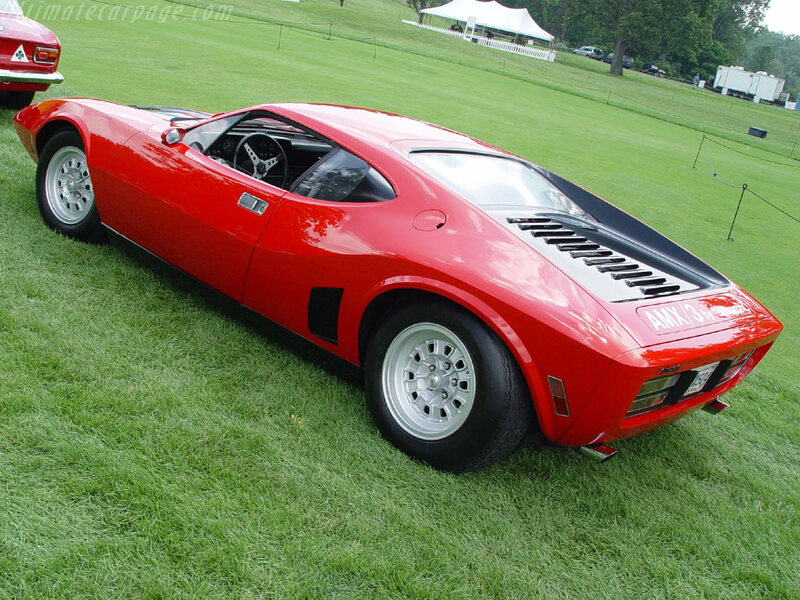 > >   made it to Production, not a AMX which AMC Built Thousands. > >     been rather than as it was? > >     and they are nice cars. > >     use the links above. > >     or approve the archiving of list messages. > >   use the links above. > >   or approve the archiving of list messages.